Here is a list of popular entheogen substances that are gleaming with new and interesting research today. Added Disclaimer: This article was written for informational purposes only and there are health risks surrounding each substance mentioned. Some substances are also considered illegal. 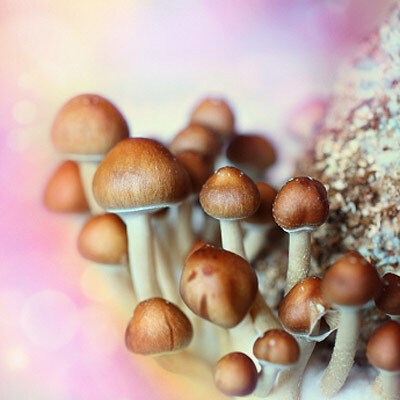 Or psilocybin, the mushroom-derived hallucinogen widely known for kicking off some major spiritual states of transformation within a person. Psilocybin has been said to have the ability to alter how one perceives and experiences the world. New studies and research is beginning to see how the brain is positively effected by its use. Or marijuana. 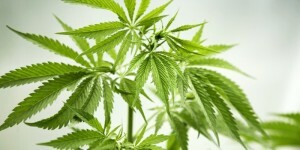 There’s been a hefty controversial battle on the effects of cannibas, a genus of flowering plant used for hemp and medicinal aid. Cannabis has been used as medicine in China, India, the Middle East, and all over the world for thousands of years, according to BBC News. Products like Hemp Backpacks also come from the plant. Scientific data indicate the potential therapeutic value of cannabinoid drugs, primarily THC, for pain relief, control of nausea and vomiting, and appetite stimulation; smoked marijuana, however, is a crude THC delivery system that also delivers harmful substances. The psychological effects of cannabinoids, such as anxiety reduction, sedation, and euphoria can influence their potential therapeutic value. Those effects are potentially undesirable for certain patients and situations and beneficial for others. In addition, psychological effects can complicate the interpretation of other aspects of the drug’s effect. Or N, N-dimethyltryptamine. 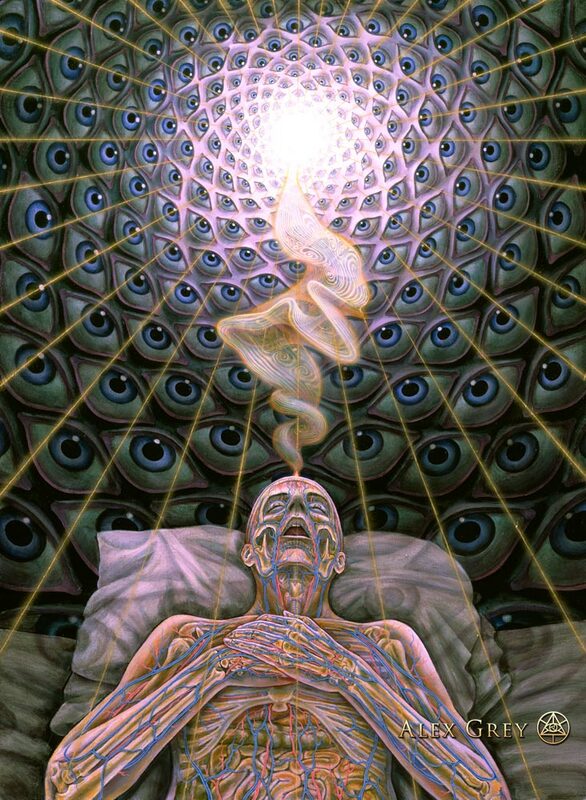 DMT is a highly powerful psychedelic, plant-derived, that dramatically affects human consciousness. DMT has been used in ancient South American tribes. It is a naturally occurring chemical found in human beings, activated upon sleep and in death. Its discovery is linked to Oswaldo Goncalves de Lima (1908-1989) who isolated an alkaloid from the root bark of Mimosa tenuiflora. Terrance McKenna popularized DMT in the 90’s. Amazonian shamans have used ayahuasca for centuries as a way to peer into the soul. 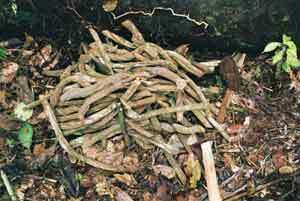 People still practice ayahuasca ancient rituals today to induce enlightening, transformative experiences. Most ayahuasca researchers agree that, curiously, the compound appears to affect people on three different levels—the physical, psychological, and spiritual—complicating efforts to definitively catalog its effects, let alone explain specific therapeutic benefits. [Healing with ayahuasca] presumes a completely different understanding of illness and medicine than what we are accustomed to in the West. But even from the point of view of Western medicine and psychotherapy it is clear that remarkable physical healings and resolutions of psychological difficulties can occur with this medicine.